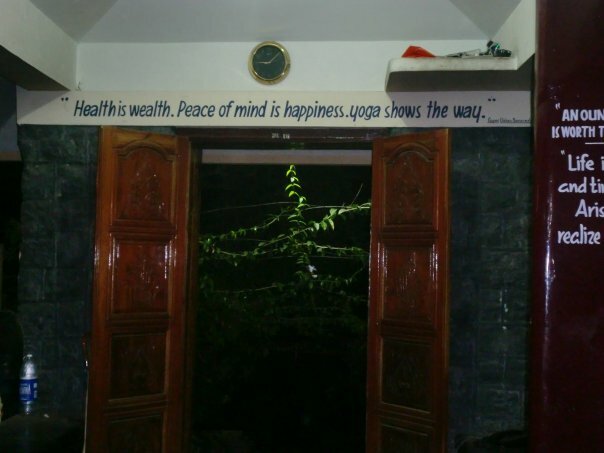 My interest in the wellness industry was ignited at the age of 23 when I decided to undergo my Yoga Teachers Certification Program from the Sivanada School of Yoga in Trivandrum, Kerala. I had just finished my Masters in International Business and Management in UK at this point and had returned to India to pursue my career. I happened to begin my yoga practice at the Sivananda School in New Delhi and one day I met a gentleman called ‘Arun’ who I respectfully refer to as ‘ Arun Je’. Arun Je seated next to me in the Ashram lobby told me about the life transforming experiences he had at the Ashram in Kerala. I had heard several similar stories from others at the Ashram. My inquisitiveness led to my questioning and search for knowledge in this field and I wanted to so badly know and feel these experiences that I heard from others. This took me to Kerala where as part of the curriculum I practiced several hours of yoga very day along with meditation and chanting. This was a month long course where one is completely cut off from the outside world, follows a basic diet and performs selfless duty. As my meditation practice got deeper, I began seeking and searching for answers to what am I meant to do with my life, who am I, what do I want and where I am suppose to go from there. I did not get all the answers but one thing that I learnt was that you need very little in life to be truly happy and have peace within. I knew I wanted to be happy and spread happiness around, help my friends and family and be true to myself. This lesson I learnt in the early years has been incremental on how I have dealt with life challenges thrown my way. The Hindu philosophy of drama and karma has been pivotal in how I conduct my life and manage my relationships with people. Prior to my Masters in UK, I had also worked with Reebok India as their fitness brand ambassador for 5 years and promoted fitness programs in several countries. I taught over 1000 fitness classes in a year such as step, aerobics, spinning and body sculpting. The part of teaching experience I liked most was coaching my clients on how to eat better and motivating them to live a healthier life. The Reebok Certification program also helped me to learn anatomy, physiology and the science of exercise. I also have my personal training certificate from ACSM , USA. Somewhere along my life journey I had stopped seeking some of the answers I was looking for . The last two-years of soul searching for a lack of a better word led to the discovery of what I truly wanted to do with my life and have a better understanding of my life purpose. With this clarity now, I have full attention and intention on moving forward with the goal of educating myself with all the skills needed to help me follow my dream of helping people, friends and family including myself to lead a fulfilling and a meaningful wholesome life without disease and fear. The last decade has been a time of immense self-discovery and the journey through various trials and tribulations has led to a better clarity of my life goals. I know now that I am meant to work with people and help them live a better, balanced and a holistic life. 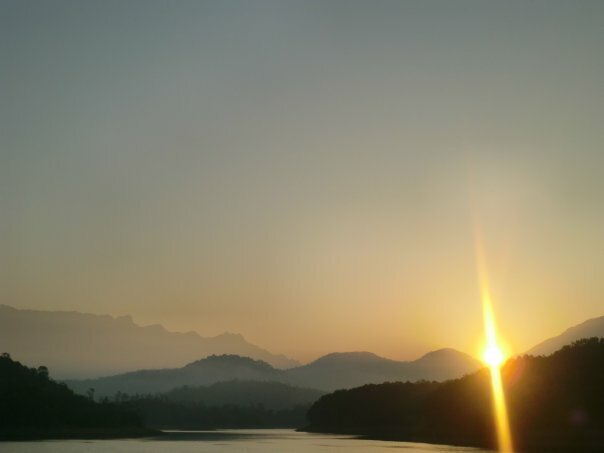 Along with my Masters in Integral Studies a CIIS , I am also studying Ayurveda at the Kerala Academy of Ayurveda and this blog is an attempt to spread what I am learning to others so that they can educate themselves and include some of these practices in their day-to-day life and enjoy the benefits from it.